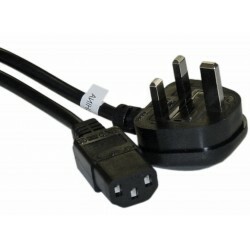 There are 40 Cabling Accessories products. These Cat5e UTP RJ45 plugs are suitable for terminations on both Stranded Patch and Solid core Cat5e Cable. They are of single piece construction. 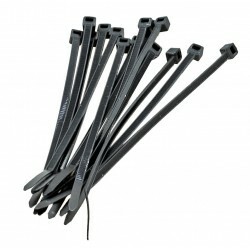 The Connectix Cabling system Punch down tool is perfect when terminating the back of any Connectix Cabling System RJ45 Patch Panels or Module. 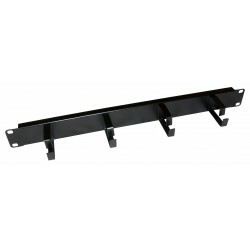 Cable Dump Panels provide Ideal cable management keeping network cables tidy whilst allowing them to be fed through to the back of the network cabinet. 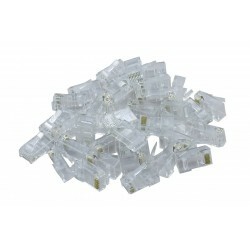 These Cat5e FTP shielded Rj45 plugs are suitable for terminations on both Stranded Patch and Solid core shielded Cat5e Cable. They are of single piece construction. 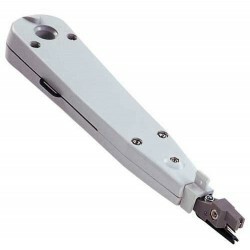 This universal crimp tool works with RJ45 and RJ12 plugs. These 19" cabinet blanking panels are ideal for keeping your cabinet neat, tidy and working efficiently by blanking off any unused space. When used in an environment with servers, they will help stop front to back air movement within the cabinet, protecting your servers from warm air from the rear of the cabinet. These 2 piece Cat6 UTP Rj45 plugs are suitable for terminations on both Stranded Patch and Solid core Cat6 Cable. They are of 2 piece construction.